Nobody plans for an emergency. But being financially prepared for the unexpected can alleviate tremendous distress at a time when tensions and fears are already heightened. Because, whether you plan for it or not, sometime in your life you are going to experience an emergency. So what can you do to prepare yourself from financial ruin in the face of an emergency? The most important action you should take is to create an emergency fund. This account would be reserved solely for unexpected events as: sudden job loss, an accident, serious illness, major home repair, unplanned travel or other significant expense. Experts generally recommend keeping about six months’ worth of living expenses in the account at all times. In fact, most financial professionals advise you to establish an emergency fund before creating any other long term investment to ensure financial stability. 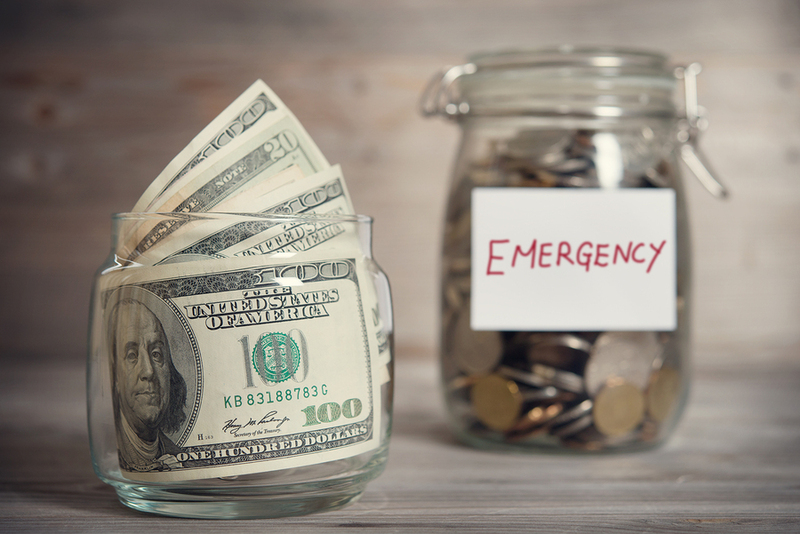 Your emergency money should also be completely liquid, meaning you can access it immediately without penalty or loss. Usually, a standard checking or savings account works best. Even if you have never created such a financial safety net, it’s never too late to start. You will gain tremendous peace of mind, improved stress level and vital protection for you and your loved ones. And you will prevent yourself from making bad financial decisions in the wake of an emergency–such as taking on high credit card debit—to access desperately needed cash. Make a commitment. Don’t put off for tomorrow what you need to start right now, even if you’re just taking baby steps towards your goal. A few dollars a day can go quite far over time if you stick to it: ten dollars per week add up to $500 in just one year. Decide how much you need to sock away. Calculate your monthly and annual expenses. 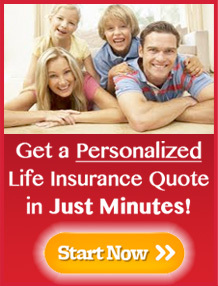 Then determine how much you will need to save up to cover up to six months of living expenses. Don’t include extras such as vacations, dining out, shopping sprees and gifts. Your goal is to create enough savings to last through an emergency, not beyond. Establish a monthly savings goal. Examine you budget to determine a monthly amount to add to your emergency fund regularly. If you are on a tight budget, start small. Make sure to choose an amount you can commit to for as long as necessary to reach your final goal. Set up automatic contributions. Most bank accounts provide an option to automatically transfer funds each month from one account to the other. Set it and forget it. Not only is it simple, it makes it much harder and less tempting to postpone or forgo altogether making regular contributions. Use the funds only for emergencies. Regular expenses should not be paid from these savings. Reduce the temptation by not getting checks or debit cards for your emergency account. An emergency can be devastating. But being financially prepared can make it far easier to recover and resume your daily routine. 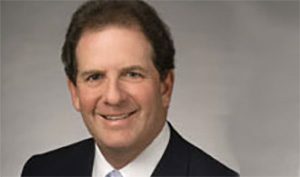 At Silverman Financial, our clients’ well-being is our top priority. We provide expertise to help you create a lasting financial plan that protects your future and promotes stability.